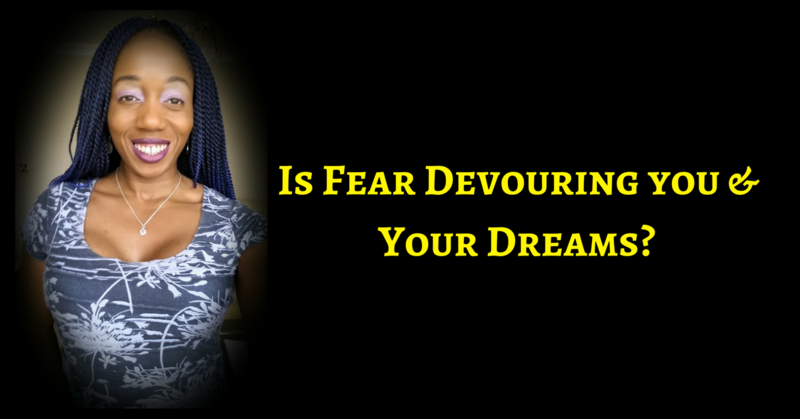 Is Fear Devouring You And Your Dreams? But it gets worse as you sit still trying to figure it all out from the comfort of NO MOVEMENT! Fear does not get smaller by all the overthinking! Have you learnt that yet? When I moved, when I acted, FEAR SHRUNK! You are stronger, more resilient, more courageous than ever before! And I want to give it to you for free. 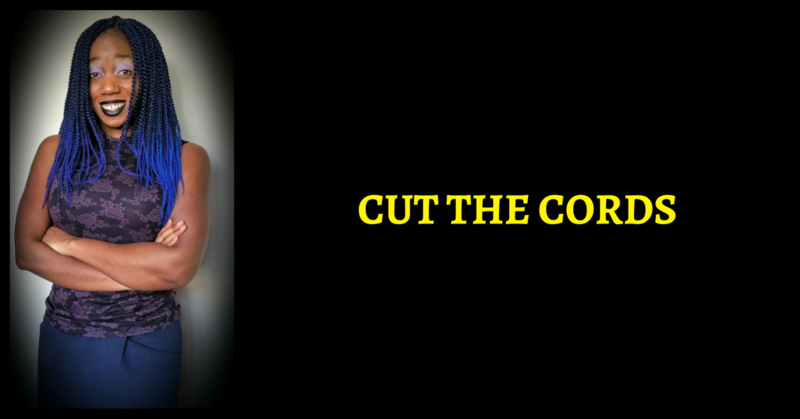 Have You Cut The Cords Yet?